← Sunday, May 18: Algonquin Tour and Tree Giveaway! 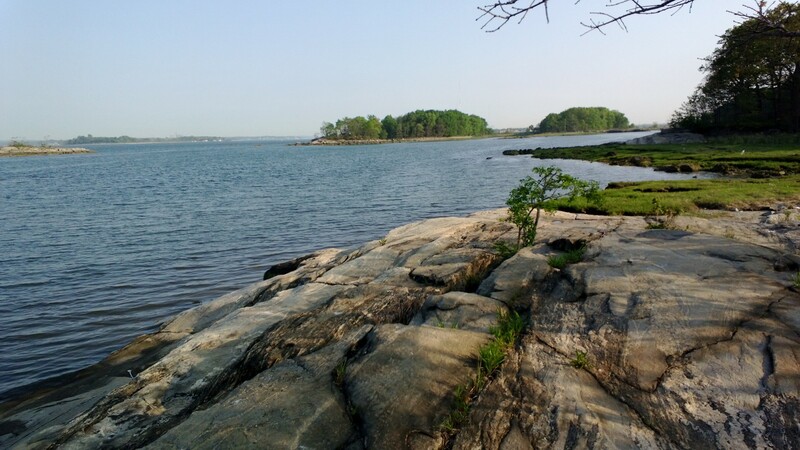 Pelham Bay Paddle and More! Be sure to check out our Facebook events calendar (you don’t have to be a Facebook user to view it) for upcoming paddles, like tomorrow’s scouting trip for volunteers and potential volunteers in Orchard Beach Lagoon and Pelham Bay!